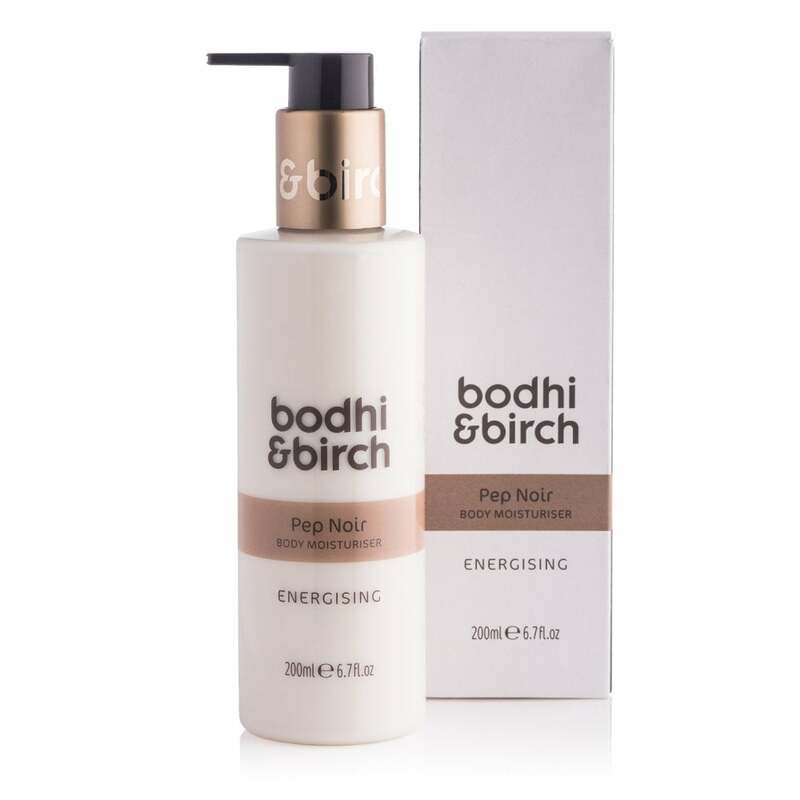 Bodhi & Birch Pep-Noir Body Moisturiser: A relaxing body moisturiser in Pep-Noir from Bodhi & Birch, this lotion aims to revive and rejuvenate your skin with its synergy of black pepper, white thyme and frankincence oils to help the body and mind restore its perfect equilibrium. Organic butters and oils deeply hydrate to leave your skin nourished and supple. Simply massage onto the body to instantly hydrate skin, and breathe in the aroma to help revive the senses. The Bodhi & Birch range of products are suitable for all skin types.